I really wanted to take advantage of this new Ibotta offer since school is starting back. My daughter loves to have a little snack when she gets home so these would be perfect for that. I like adding some peanut butter or cheese on top. You know how much I love using the Ibotta app to save on my groceries. 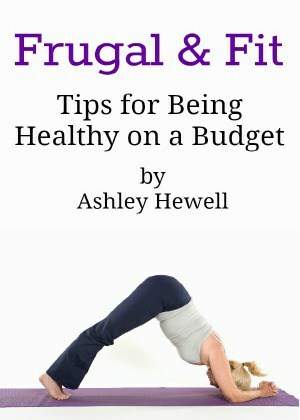 It’s so easy to use and you don’t have to worry about clipping any coupons to take with you to the store. 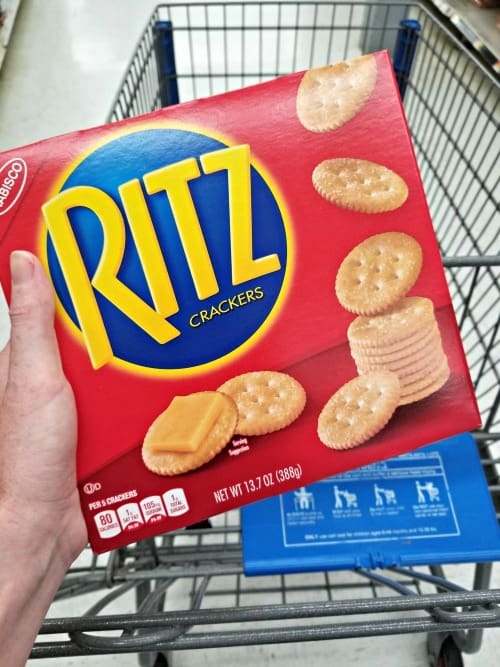 I snagged some of the RITZ Original Classic Crackers to have on hand. They are going to be awesome to have for any upcoming football viewing parties you may be throwing as well! To help you save even more on your Walmart shopping trip, you can enter the sweepstakes below to win the grand prize of a $200 Walmart gift card or one of 6 $50 Walmart gift cards. The sweepstakes will run from August 29th-September 25, 2018. 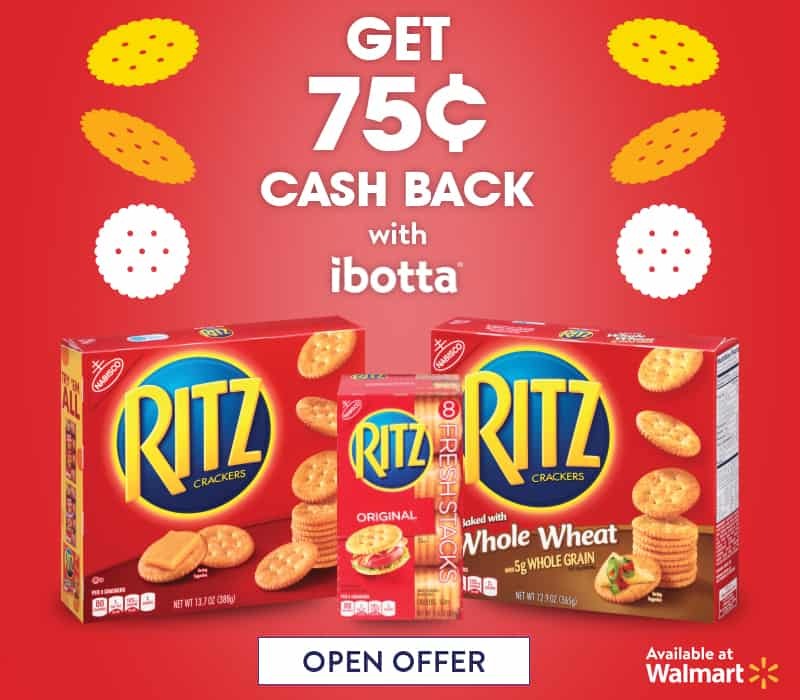 If you love RITZ Crackers like I do, this is a super easy way to save some money on your next purchase. Just make sure to add the Ibotta offer to your account and scan your receipt when you get home. It’s as simple as that. 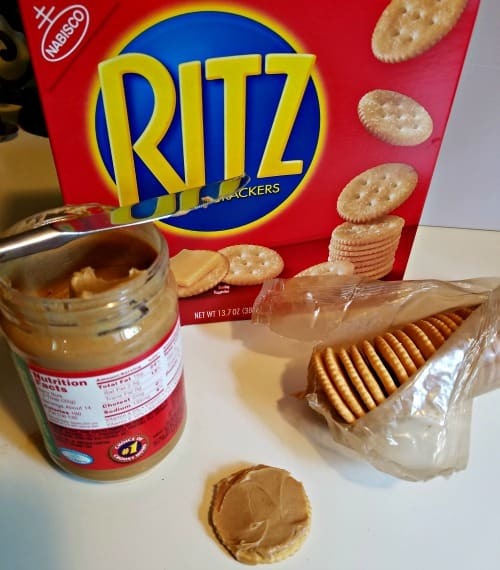 Let me know any other ways that you enjoy using RITZ Crackers, I am always looking for more easy recipes to add to my dinner rotation.